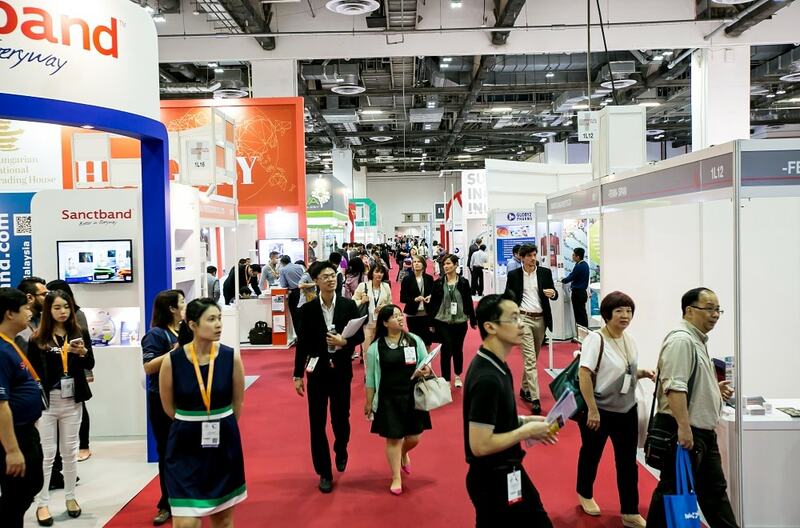 Asia’s leading exhibition for the medical technology, medical manufacturing processes and related sectors. The event will feature an extensive product range covering the upstream and downstream processes in medtech sectors, including new materials, components, intermediate products, packaging and services, to micro and nanotechnology, testing systems and services, as well as materials, substance and components for medical technology. Industry-focused business forums will also headline the upcoming edition of the specialist trade fair.